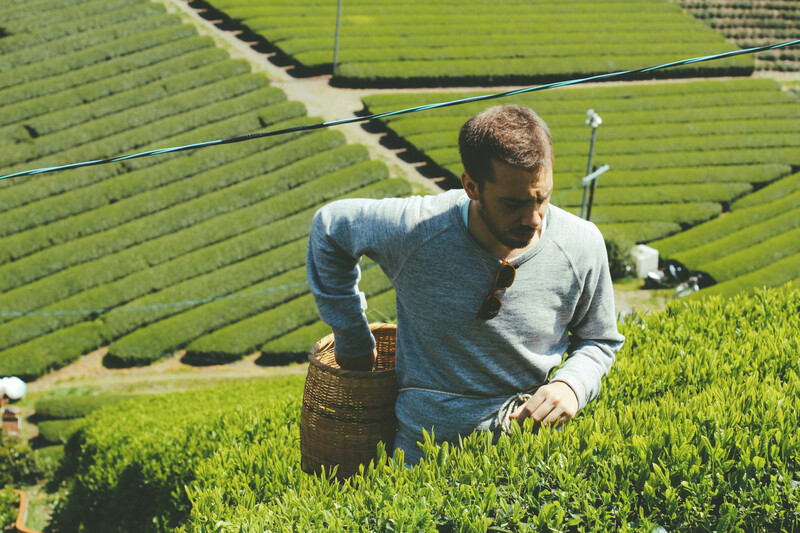 Tea culture spans thousands of years, from India and China to Japan and Britain. But what exactly is tea? And what do tea purists think of the rise of fast casual tea joints? Are these types of places watering down the meaning and significance of this historic brew? 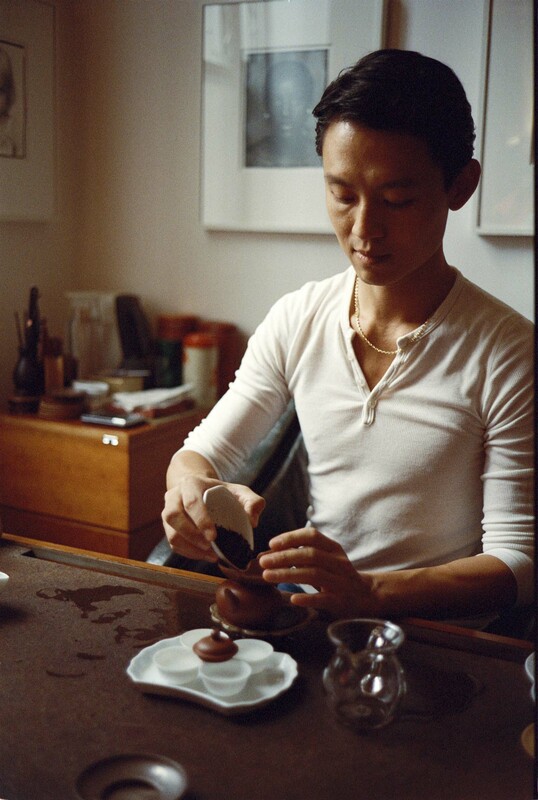 On this episode, Andrea Wien talks to Timothy Hsu, proprietor of the Mandarin Tea Room and Chinese tea master trainee and Zach Mangan, the founder of the Japanese tea shop Kettl in Williamsburg. Episode 5 | Is Even Soul Food Gentrifying?